Snug Harbor Cabins are perfect for an unforgettable vacation on the lake. 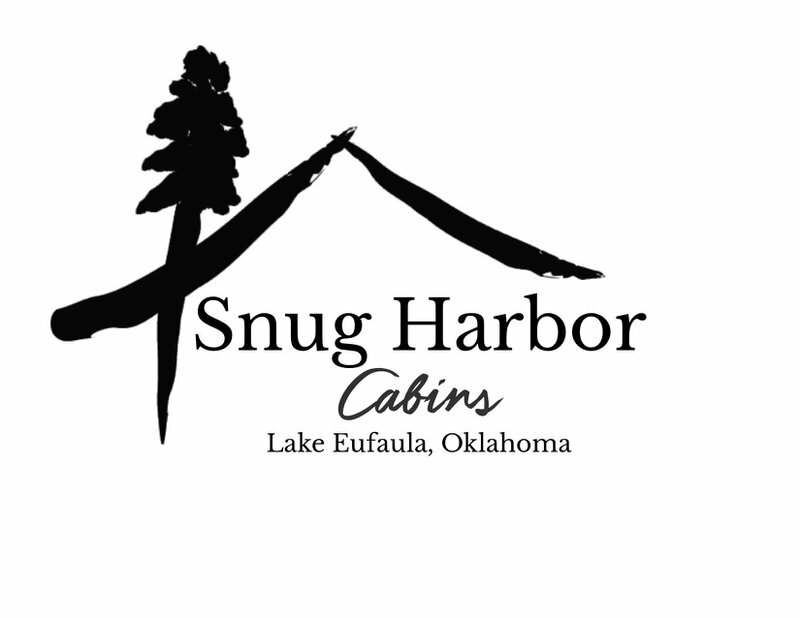 The newly renovated cabins are located on beautiful Lake Eufaula at Snug Harbor. Each of the six waterfront cabins overlooks the cove and offers a great view.